Property listed by RE/MAX Posh Properties. Amazing opportunity in Westlake and Eanes ISD. 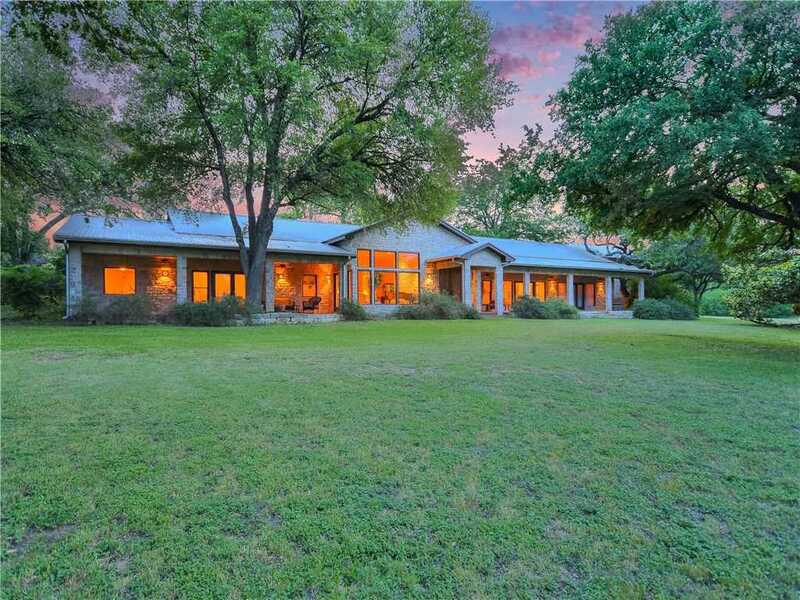 Located inside 360 loop, this expansive rancher located on 2.15 acres is waiting for your vision to make it a masterpiece. Tucked away amongst the trees this home includes a 450 ft well, pool, 3 car garage with full apartment above. Remodel in 2009 included steel rafters, allowing for any internal walls to be removed or rearranged. Keep it, scrape it, or paint it the options are limitless with comps in the neighbourhood to support it.